Residents close to its kitchen in Hoxton, London will also get some of the homeware as well as their food. 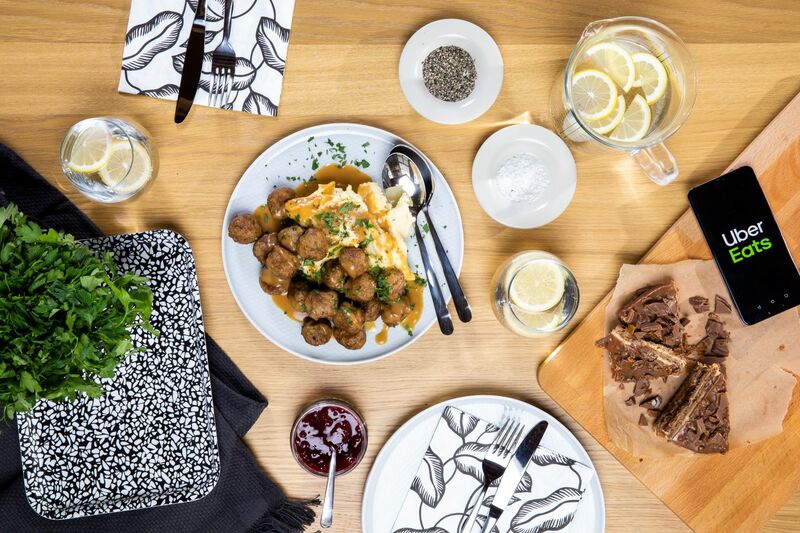 The Swedish company is offering a number set meals starting from £10, but only if you live within a two mile radius to its kitchen in Hoxton, London. Ikea is running the special event to celebrate fredagsmys, roughly translated to “cozy Friday”, a tradition in the country to mark the end of a busy working week. Between November 16 and 20, customers can order one set menu per order which comes with some of their own home products. 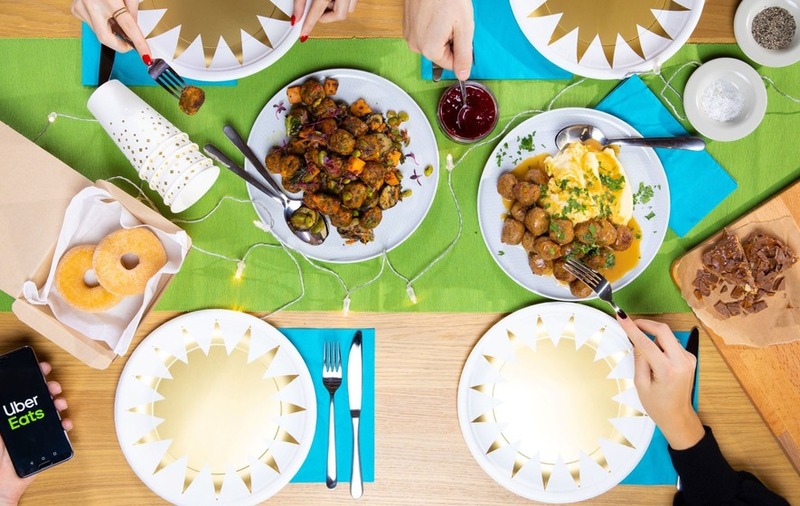 This includes everything from Swedish meatballs, sides and a dessert, alongside the furniture store’s own cushion cover, napkins, throw and candles for two, costing £10. There’s also a veggie balls alternative with vegetarian-friendly sides and dessert, with a selection of other products such as wine glasses, as well as a bigger family platter for £20 with a bigger mix for four eaters.